The Melo III Mini tank utilises the popular EC atomizer heads, has a generous 2ml e-liquid capacity, top filling mechanism and hidden airflow. 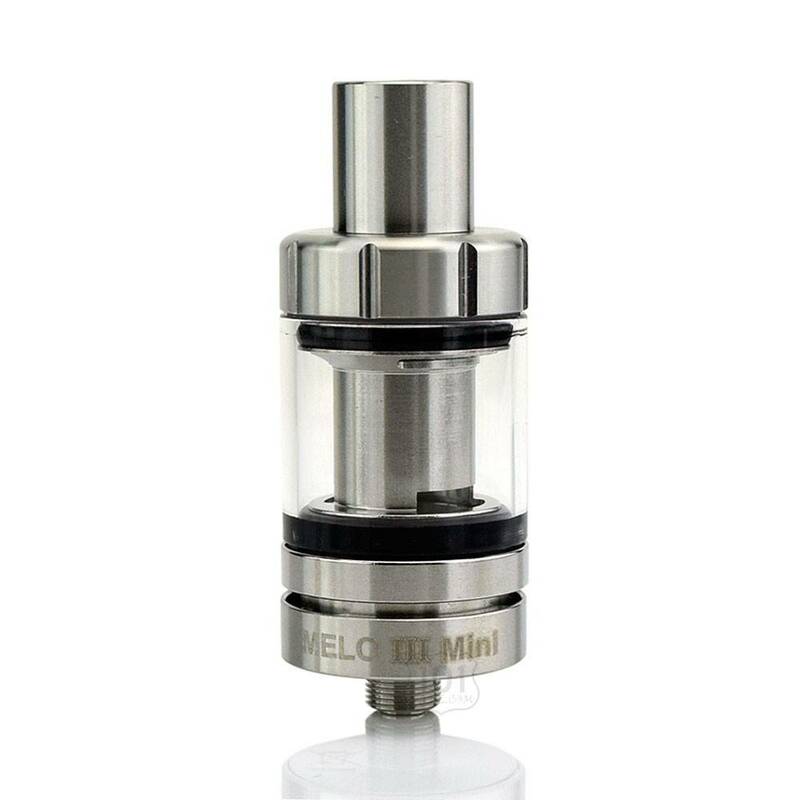 A stainless steel and glass construction that comes completely apart for easy maintenance, as well as a heat insulated metal mouthpiece combine to make the Melo III Mini attractive, yet packed full of features. 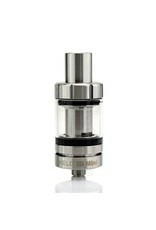 The Melo III Mini is the perfect match for the iStick Pico.